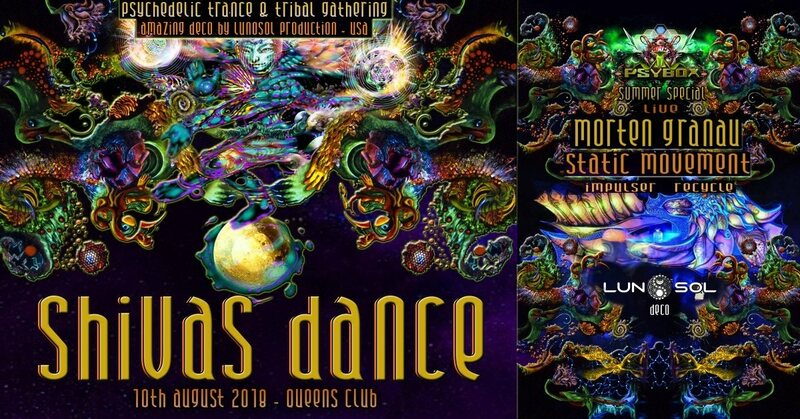 Our annual summer gathering is all about cosmic Shiva's dance. Dancing is an ancient form of magic. The dancer is extended to being gifted with supernormal powers; his personality is transformed. Ecstasy, experience of the divine, realization of one's own hidden nature and finally merger with the divine being.